Only 7 minutes after you emerged from the backdoor of the club, the glass of your rear window is shattered on the pavement, glistening like a disco ball in the sun. The criminals have stolen your guitar, drums, keyboard, laptop, and gear. Music is your livelihood and your instruments have been stolen. Or maybe your recording studio was robbed overnight and thousands of dollars in recording equipment was stolen. How much money can be deducted for taxes if music gear is stolen? 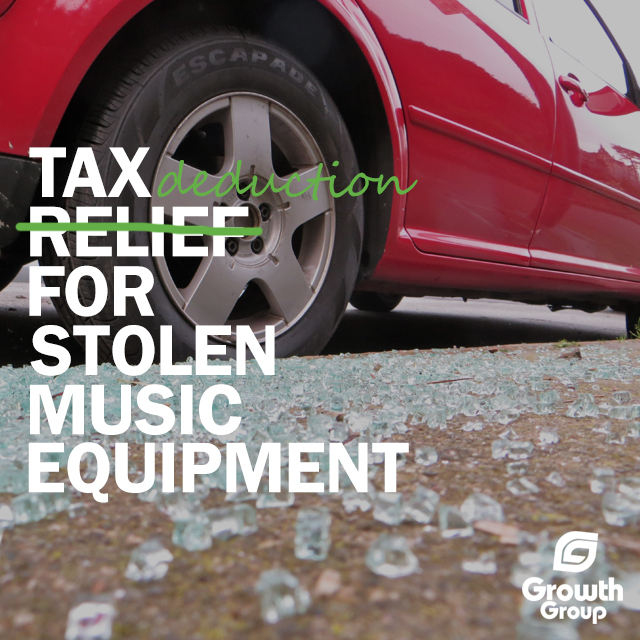 Music equipment cost – Depreciation – Insurance $ received = Tax deduction for stolen gear. Keep a music equipment worksheet, like this one, so you’ll know the details about your gear and can give details to police, your insurance company, and then your accountant (in that order). Wait, you do have equipment insurance, right? Where on the tax return do I claim the theft of my music gear? Schedule A, line 28 (for business-use, otherwise use line 20), but… I’m pretty sure you’ll want to leave this up to music tax pros. What can you NOT deduct if your instruments are stolen? Amounts covered by your insurance company, be it car, homeowners’, or instrument. No double dipping. 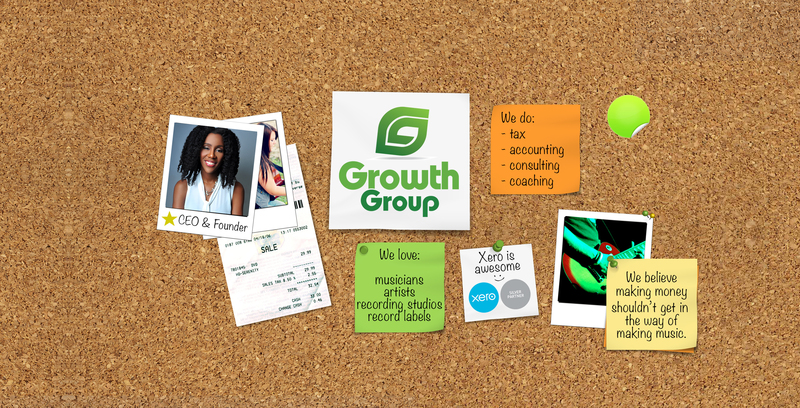 Stuff you lost, it wasn’t stolen, you misplaced it (or someone you put in-charge of your music gear misplaced it). If your gear is stolen, let’s hope it turns up like this stolen $5 million Stradivarius violin in Milwaukee. Have you ever had your music gear stolen or known another music friend who did? How was it handled?